Dupatech Extrusion is supplier of new and used sheet- and blown film extrusion machines. We have an eye for quality and customer satisfaction. Our fully equipped workshop enables us to provide our clients with tailor-made solutions. Dupatech offers new PET and PS/PP sheet lines, which are designed in the Netherlands and build in India. 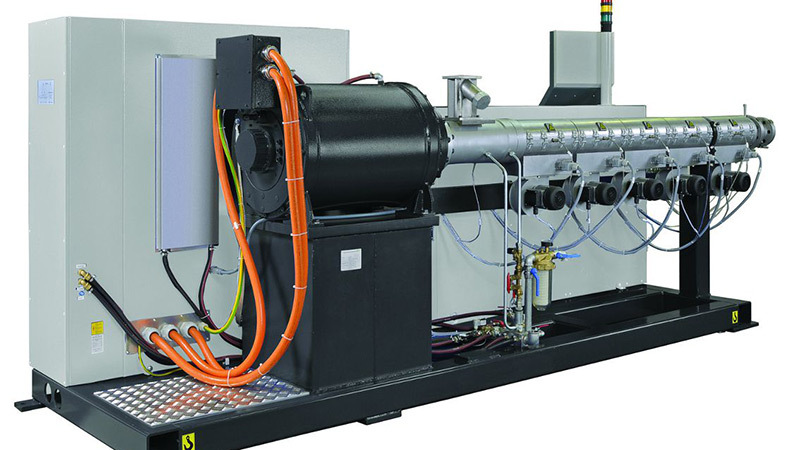 Our specialists are able to adapt and remanufacture extruders according to your needs. 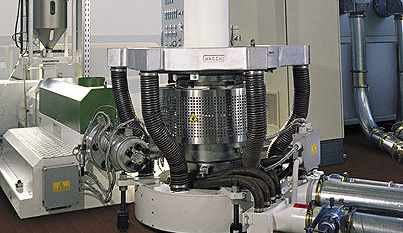 Dupatech supplies machinery of all top brands such as: Kuhne, Battenfeld, Amut, Welex and OMV . Drastically minimize your investment by chosing Dupatech quality machinery.